Gerry worked as a carpenter during and after college. 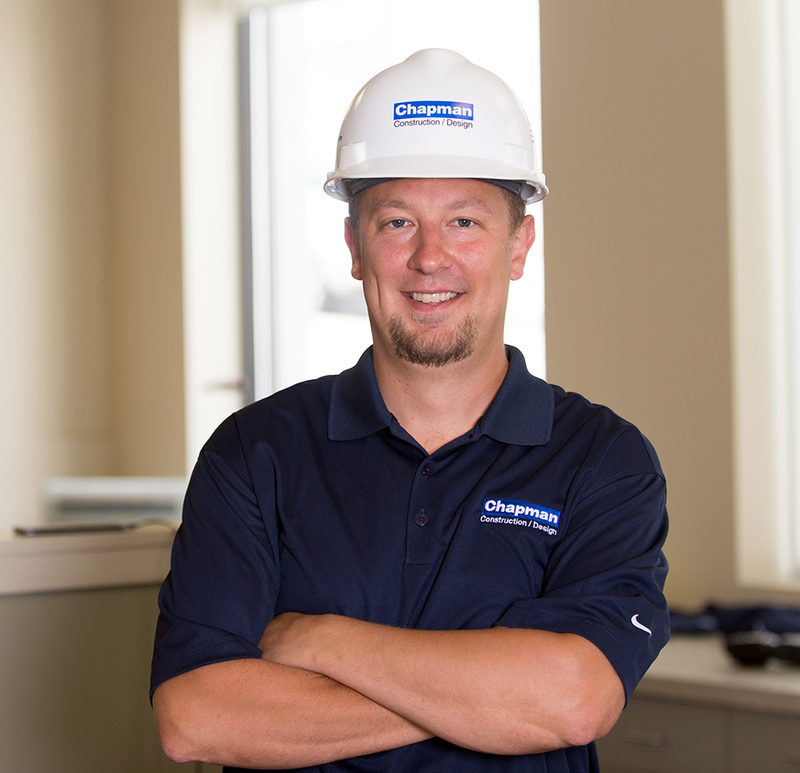 In the years since being hired at Chapman, Gerry has grown and excelled in his role as a Construction Supervisor, working on ever larger and more complex projects. One of his favorite projects was Cambridge Seven Associates, a challenging job in a fully occupied building with a tight schedule. When Gerry is not on the jobsite, you can find him with his family or playing a round of golf.